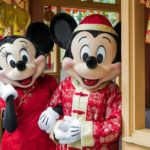 Panasonic revealed its latest partnership with Disney Parks at this week’s Consumer Electronics Show. 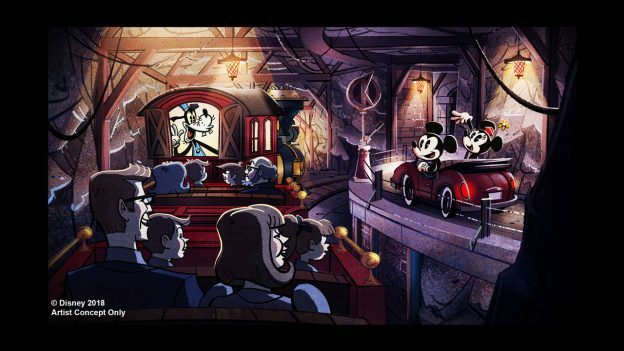 The company is providing projectors that when combined with breakthrough technology from Disney’s Imagineers, will help transform a two-dimensional cartoon into an amazing real-world experience in the upcoming Mickey & Minnie’s Runaway Railway attraction at Disney’s Hollywood Studios. 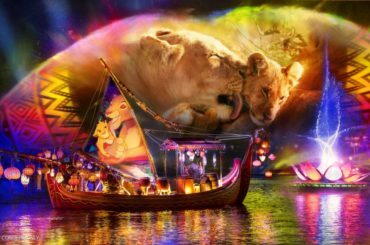 In 2016, Panasonic and Walt Disney Parks & Resorts announced that Panasonic Projection Imaging Systems would be the “Official Projection Technology” of Walt Disney World Resort in Lake Buena Vista, Florida. and the Disneyland Resort in Anaheim, California. 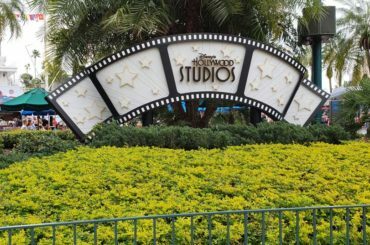 As part of this long-term agreement, Disney Parks have access to the latest in Panasonic’s market-leading projectors with advanced image processing and lens solutions. 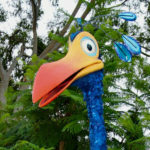 Panasonic already maintains a significant technology presence at Disney Parks in attractions that include: Finding Nemo Submarine Voyage at Disneyland; Radiator Springs Racers at Disney California Adventure; Haunted Mansion and Seven Dwarfs Mine Train at Magic Kingdom; Frozen Ever After and Gran Fiesta Tour Starring The Three Caballeros at Epcot; Na’vi River Journey at Pandora – The World of Avatar at Disney’s Animal Kingdom Theme. 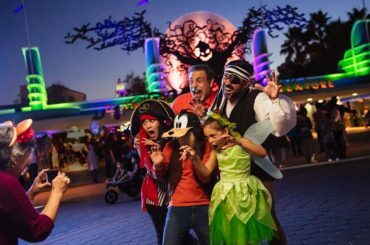 I can already hear you saying, “Please DIsney, no more screen based attractions.” I hear your cry. And yet, I don’t think of any of the above attractions as solely screen based. Disney does a good job going behind the screen for a real-world immersive experience. 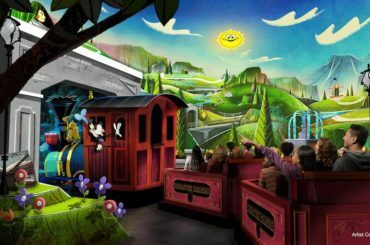 I expect the first ever attraction in American dedicated to Mickey Mouse to elevate the game again. 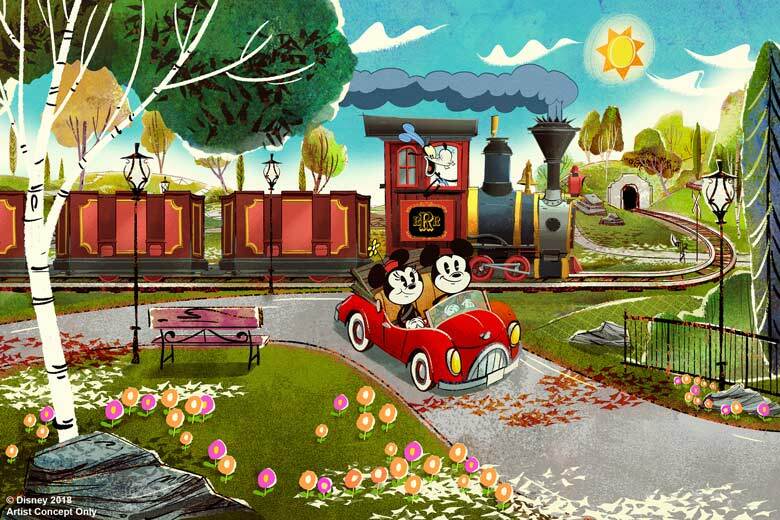 Mickey & Minnie’s Runaway Railway opens to the public in Fall 2019.